How to Choose the Best Catering London has to offer: What Are the Advantages and Disadvantages? Whether you’re organising a large-scale conference or awards ceremony, or a more intimate business meeting or reception, it’s difficult to overstate the importance of good catering. Finding the best catering in London isn’t necessarily easy though, and there are plenty of factors you’ll have to bear in mind while looking for the company which fits your vision and suits your needs. However, a London catering service should make your foodie dreams a reality and should still handle feeding the masses – this addition to your event is one which can really heighten the experience of your attendees. It is often, quite literally, the icing on the cake, and it can allow you to push the reputation of your brand to new and exciting heights. For many events attendees, the success of an event will be judged by a significant degree on the quality of the venue, the entertainment, and on the food. 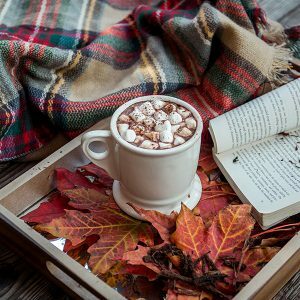 These are the things which will probably stick most pervasively in people’s memories, and great-looking and delicious dishes also have a lot of power when it comes to shareable social media posts. If you choose a London catering service, make sure you weigh up all the pros and cons beforehand. It goes without saying that the best London catering companies will have years of expertise and plenty of experience in creating wonderful dishes for large-scale events. They’ll take enormous pride in their ability to fulfil briefs, ensure client satisfaction, and bring a touch of distinction and class to any event. Do you need a London catering service to whip up a themed dinner for your event? Do you want a fusion menu bringing together Thai flavours and Scottish traditional cuisine? Do you need branded cupcakes and a purple chocolate fountain? No matter what your request is, there will be a catering company out there willing to rise to the challenge. The best catering company in London will have been everywhere and seen it all, so don’t be shy in asking for exactly what you want, and seeing who will accept the brief. 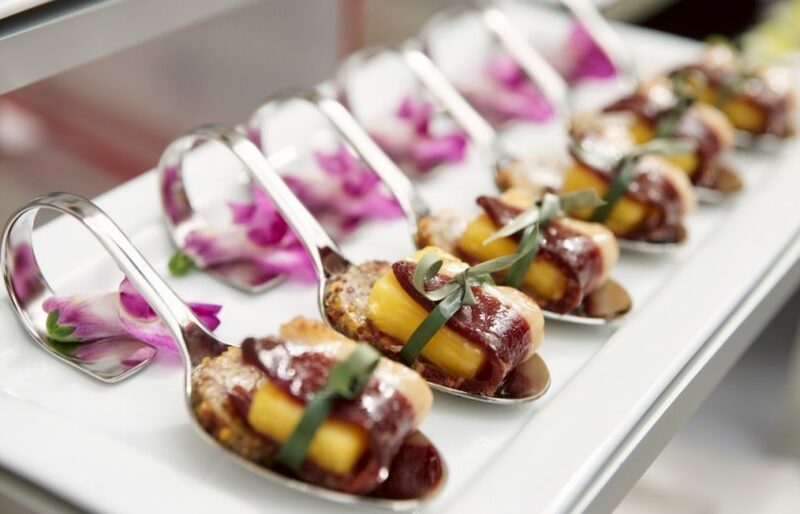 Your attendees will be expecting something truly spectacular from your event catering, and award-winning caterers have seen first-hand how expectations in this regard are rising year after year. 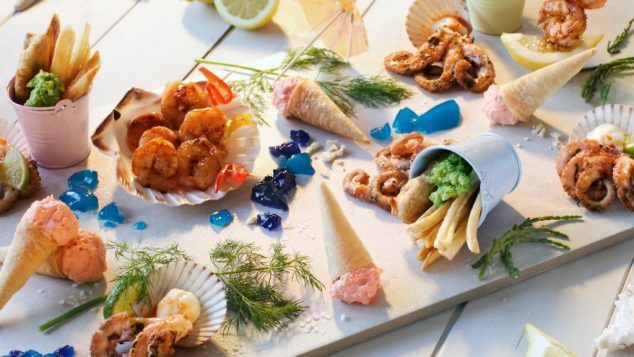 Whether that involves beautifully presented dishes featuring the latest trendy ingredients, stunningly put-together spreads of food, innovative cocktails or groundbreaking recipes, this level of spectacle requires you to call in the experts. The best catering services in London will be able to deliver a real show-stopping feast at your event, and it’ll have your guests talking about the food served for years to come. Top London catering companies have to take great care to ensure that all hygiene standards are consistently met – their reputation depends upon it. With expert catering services, you simply don’t have to worry about any hygiene concerns, and you can rest assured that your event can go ahead without any nasty surprises lurking down the line. Naturally, the best London catering services don’t exactly come cheap. Depending on the size of your event, and the level of spectacle you’re after, you might be looking at a huge bill for the catering your order. Despite this fact, there are options out there for every budget, and many catering companies in London will be happy to negotiate a price which works for everybody involved. At our partner caterers Create they’re enormously proud of their track record, and understand the importance of risk assessment and allaying clients’ fears. 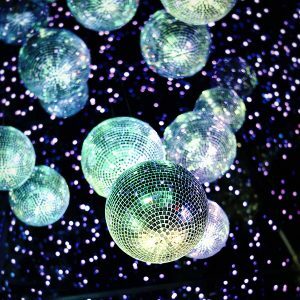 However, there are always risks involved in handing over responsibility to aspects of your event over to a third party. Human error is never far away, and you naturally want your event to be the roaring success you deserve it to be. When selecting a London catering service for your event, make sure you not only look through client reviews and listen out for genuine recommendations, but that you also take the time to meet a representative of the company face-to-face. Selecting the right catering company is something that can truly make or break your event. Your food and drinks, and their presentation, impact and quality are going to be among the most photographed and discussed aspects of your event… so it’s really important that if you decide to opt for a catering service, you’re choosing the one which really ticks every box! First impressions really count for a lot – in the events industry, we know this is true from first-hand experience. As such, the level of responsiveness and genuine interest in your event’s particulars will tell you a huge amount about how good a catering company’s service is likely to be on the big day. Truly great catering companies should be genuinely interested in what you want for your event, and will listen carefully to your wishes and ambitions. Expect them to want to know about your theme, the vibe of the event, the budget you can stretch to, and to cover all those areas that need to looked into in order to ensure absolute success. There are loads of different catering service providers in London, and not all of them are going to be right for your event. Different catering companies specialise in different things, and one which tends to work with weddings might not be suitable for a conference, and vice versa. When choosing a catering company, look carefully at their list of services, and think even more carefully about exactly what you require. Do you just need someone to show up in the morning, cook and prepare the food, and then clear it up again afterwards? Or do you need a company that can also provide a full team of waiting staff and cocktail mixers? Such requirements will help you make the best selection for your needs. Services which offer the best catering in London will often provide tasting sessions for their clients, which can really make a massive difference when it comes to choosing which catering company to go with. A tasting session will provide you with the opportunity to get up close and personal with the quality of a caterer’s produce and their level of service, and will give you a clearer idea of what they can provide on your big day. Create have found that tasting sessions with our clients allow us to also firm up a working relationship, and they offer loads of opportunities for questions to be asked, and visions to be clarified. Of course, the availability of a catering company is going to be of the utmost importance – it’s no good going along to tasting sessions, discussing a menu, and elaborating on your plans if the company is fully booked for the next six months and won’t be able to service your event! Make sure you go through the booking and payment process with them in some detail, and ensure that they have the availability to provide your event with their catering services before you go any further! Bear in mind that the best catering services in London will most likely have a lot of advance bookings – these sorts of things take a lot of time and prior preparation, after all. Get in touch with several catering companies with plenty of notice before your event, and make sure everybody knows the dates that you will require them to work for you. Some catering companies are very pricey, and others will be more affordable. Your budget will dictate what the catering company will be able to do for, how far they can stretch their skills and capabilities, and the sort of menu you’ll end up receiving on the day. Of course, the vast majority of caterers will have a range of different menus for different budgets, and large-scale events will often elicit some sort of discount, too – so don’t worry if you are working with a tight budget… there’s almost certainly a caterer out there that will be able to help you. Do make sure you check that the prices quoted to you include things like VAT, tableware, and any other hidden extras. Plenty of events organisers have found themselves getting stung unexpectedly by costs they didn’t realise they’d have to pay! Catering services can really make a dramatic difference to your event, and provide plenty of memorable moments, delicious experiences, and culinary escapism for your attendees to enjoy. 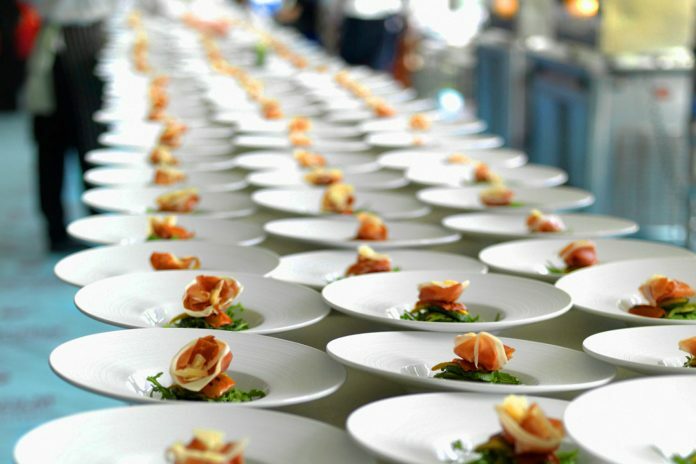 Deciding and determining whether or not you’ll need to call in caterers is as important decision for event organisers to make, and it’s one which deserves plenty of time and thought – don’t rush into it, don’t do it at the last minute, and make sure you’re hiring the best if you want the greatest results. Create have years of experience when it comes to events catering, and by working side by side with Venueseeker, we’ve managed to create tempting menus and spectacular food experiences for top events all over London and beyond. 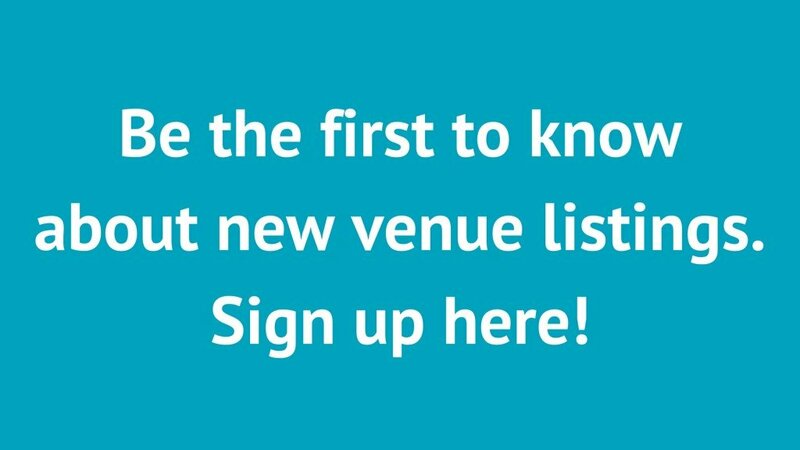 If you’d like to find out what we can do for your next event, don’t hesitate to get in touch – we’d love to hear from you and all about your big ideas.